What promises to be a fun evening for a good cause has been organised for Christ Church Cathedral next month. 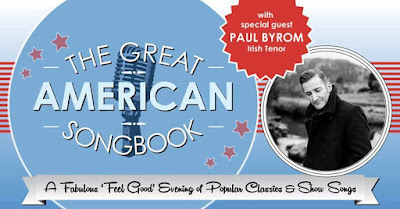 The Great American Songbook concert is in aid of Bishops’ Appeal and is taking place in the Cathedral on Tuesday 16 June at 8 pm. This promises to be a fantastic evening with the Midwest Young Artists Conservatory Orchestra from Chicago, conducted by Allan Dennis, and the Irish tenor, Paul Byrom. 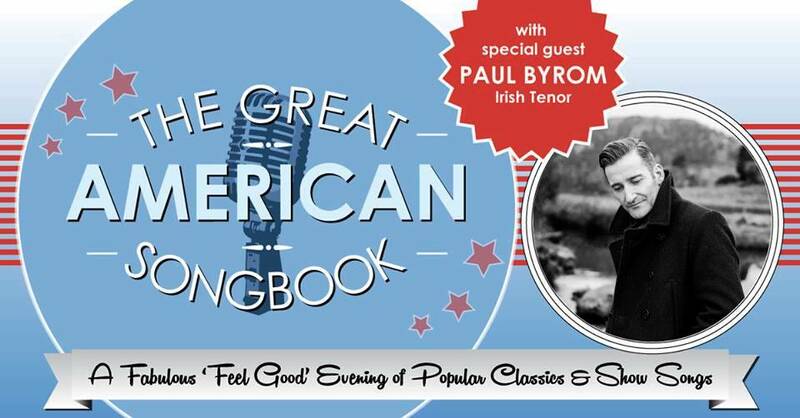 The programme includes an evening of popular classics and show songs from some of the most accomplished young musicians in the US who will showcase the best songs from Broadway musicals, Hollywood films and theatre stages, celebrating works having melodies that have become timeless treasures. The causes supported by the Bishops’ Appeal include fund-raising effort on behalf of a solar panel for al-Ahli Hospital in Gaza. The Residential Priest Vicar in Christ Church Cathedral, the Revd Garth Bunting is already committed to raising €10,000 through the cathedral towards installing solar panels at al-Ahli Hospital, and the cathedral board is supporting the venture with a donation from its charitable giving. During Advent 2014, the people of the Dioceses of Dublin and Glendalough raised €115,000 for the hospital in Gaza, which is run by the Anglican Diocese of Jerusalem, with which Dublin and Glendalough has a partnership link. The hospital faces critical problems with its electricity supply on a daily basis. The intermittent supply means it has power for four hours a day and those hours are not regular. As a result the hospital use expensive generators, but the installation of solar panels will greatly improve life for both staff and patients. Tickets for the concert on 16 June are only €15 each and are available here.